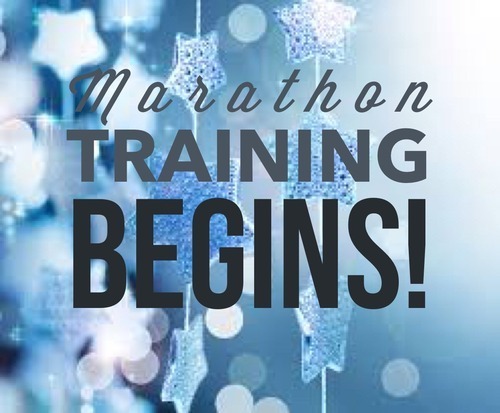 Today marks Day One of marathon training! The Vermont City Marathon isn’t until May 24th, but I boosted my training another month by signing up for the imperfectly-timed 20-Miler on Martha’s Vineyard this February – two months from today. It’s kinda a big deal for me, HUGE! On the day I was supposed to start training for Vermont City last year – January 23rd – I was instead having surgery for a torn ACL (and more). It feels pretty amazing to be back to a position of strength and begin this glorious journey again! Who else is kicking into training gear before the end of the year? Let’s rock these last coupla weeks!